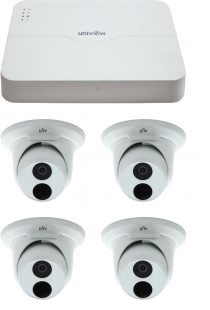 Fully Installed CCTV Kits from $1499! Secure your property with a super high definition surveillance camera system. Get the latest 8 megapixel CCTV systems today with 3 years warranty. Most Affordable Fully Installed Alarm Systems From $799! 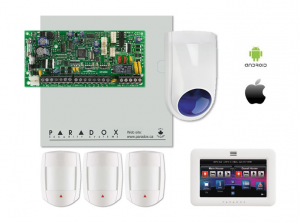 Let Protect West Security secure your home or business today with the latest Paradox or Bosch alarm systems. Contact us today for free obligation quote. Secure your business or home today with the latest security products available at the most competitive prices. We have over 25 years experience in the Perth security industry and we won’t be beaten on price and quality. 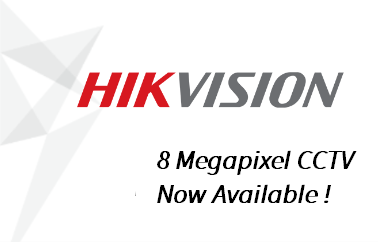 Using both Uniview and Hikvision products, two of the largest manufacturers of CCTV equipment in the world today we offer you the best prices for the supply and installation of CCTV systems. We can provide systems with 1 or 2 cameras all the way up too large systems with 32 cameras or more. We are agents for most brands of alarms, but highly recommend the Paradox system made in Canada. We supply and install basic alarm systems with 2 or 3 detectors for small offices and homes all the way up to large commercial factories that require 30 plus detectors. We also specialise in access control swipe card entry points. Paradox will do the lot.